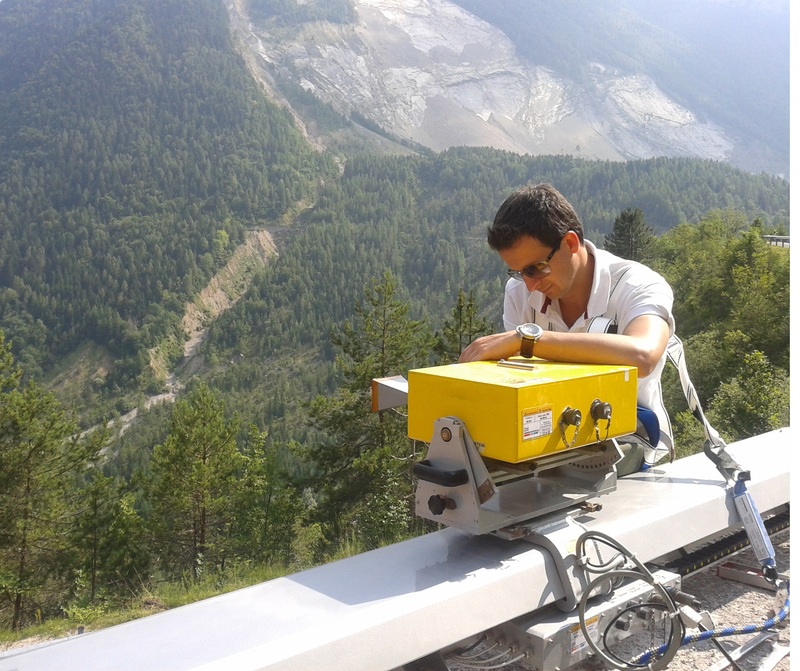 Paolo Mazzanti is Lecturer of Remote Sensing at the Department of Earth Sciences of the “Sapienza” University of Rome and co-founder and CEO of NHAZCA S.r.l., spin off of the “Sapienza” University of Rome. Paolo received the Master in Geology at the University of Florence and the PhD in Earth Sciences at the University of Rome “Sapienza”. Since 2006 he is technical consultant of the CERI, Research Center for Geological risks, of the “Sapienza” University of Rome. In 2008 was visiting researcher at the International Center for Geohazards (Norway). 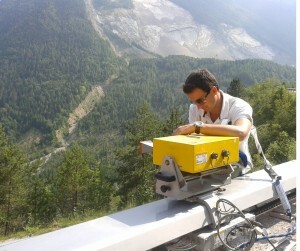 Since 2014 Paolo is the organizer and scientific responsible, with John Dunnicliff, of the annual “International Course on Geotechnical and Structural Monitoring”. Paolo has been invited lecturer at several International Universities and Research Centers (e.g. Italy, France, Norway, Austria, Germany, USA, Brazil, Puerto Rico, Hong Kong, Belgium) and served as reviewer for several international scientific journals and international projects. Paolo is responsible of consulting projects concerning tunnels, oil & gas, open mines, large transportations infrastructures and landslides for national and international firms and agencies, in 7 countries. Paolo tutored and co-tutored more than 20 MSc thesis in Engineering Geology, Civil Engineering and Remote Sensing and is author of more than 70 scientific papers in international journals and conference proceedings.